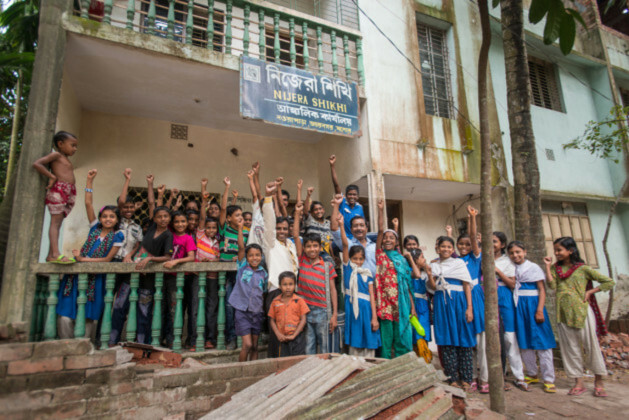 Nishi is working to eradicate illiteracy from Bangladesh. We are building on the work done in the 1990s. A highly effective, low cost learning method which fosters self-help and entrepreneurship, combined with a people's movement modality harnessed the efforts of 40,000 volunteers to enable more than 1,000,000 people to become literate and improve their livelihood and wellbeing.